Founded and led by people with a personal understanding of the difficulties of neurofibromatosis, NF Midwest is about to celebrate 35 years of dedication, discipline and determination. 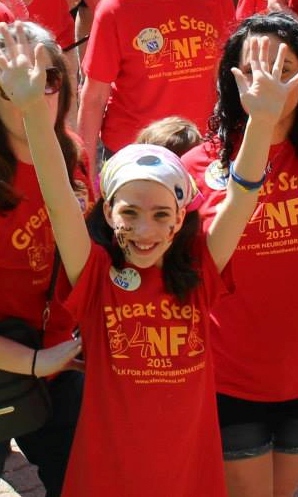 NF Midwest is committed to improving the lives of children, adults, and families impacted by neurofibromatosis. Our continued focus and foundation is on Clinics, Awareness, Research, Education and Support in the states of Illinois, Indiana, Iowa, Kentucky, Wisconsin, and the eastern half of Missouri. In 1981, determined to improve the lives of their children a group of dedicated and concerned parents came together to form what would become Neurofibromatosis Midwest (NF Midwest). On December 31, 1981 they celebrated the coming New Year by signing the original incorporation letter as the Illinois Neurofibromatosis Foundation. 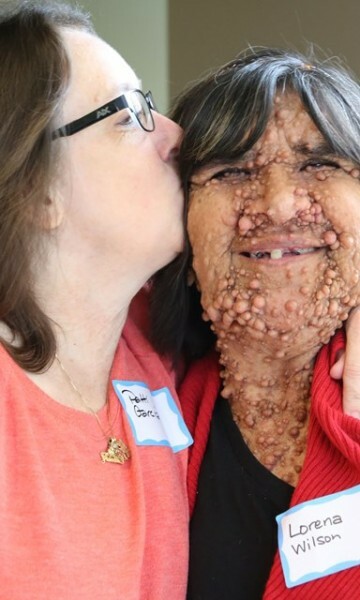 At the time, very little was known about neurofibromatosis. There were no clinics, research, educational material or systems of support. But the tenacity and strength of these original NF families laid the groundwork to become a part of a great collaboration which led to monumental progress in care, awareness, research, education and support. Today, because of their foresight and the hard work and dedication of thousands of families and volunteers across our area, NF Midwest is the only local/regional organization offering care, support and hope to NF adults, children and families. 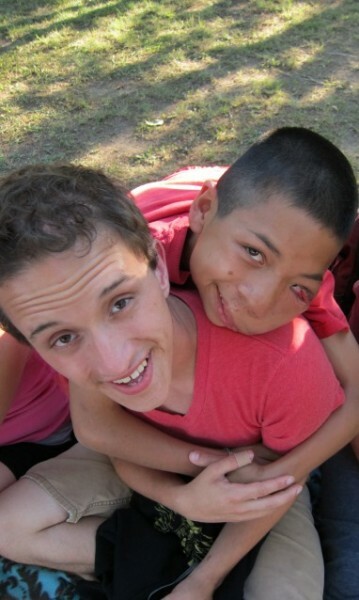 We are dependent on funds raised by special events, foundations and individual donations. 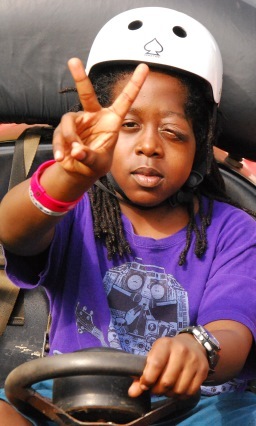 Support us in the fight against neurofibromatosis by visiting our Get Involved page or Donation page. Below are just some of NF Midwest milestones. Most research grants are not listed here. 1982 – NF Midwest is founded as The National Neurofibromatosis Foundation Illinois Chapter as an independent 501(c)3 nonprofit organization. 1983 – The chapter gives its first grant to research. 1985 – NF Midwest works to establish an NF Clinic at Shriners Hospital for Children in Chicago. 1988 – NF Midwest identifies docs at the University of Chicago and Children’s Memorial Hospital (Lurie’s) to establish NF Clinics. 1988 – NF Midwest funds the team that later discovers the NF1 gene. This discovery opens the door to a better understanding of NF1 at its most basic level. 1988 – NF Midwest leaves the National Neurofibromatosis Foundation in order to continue as an organization focused on serving at a local level. 1989 – Our NNFF Illinois Chapter becomes Illinois Neurofibromatosis Inc and affiliates with National NF Inc. (later known as NF Network). 1990 – It is announced that the NF1 gene is discovered. This was made possible in part from research funded by the NF Midwest. 1990 – We begin encouraging activism and letters to Congress for NF research funding. 1990 – NF Midwest holds one of the first family NF educational symposiums in the nation. This day long symposium continues today. 1993 – Discovery of the NF2 gene on chromosome 22 is announced. 1993 – NF Midwest produces one of the first patient education booklets for NF1 and NF2 called Understanding Neurofibromatosis. 1996 – NF Midwest begins funding of an information database through the University of Chicago clinic. This database would become one of the longest and most comprehensive databases with NF patient information in the US. 1996 – The first Neurofibromatosis Research Program funding is approved through the Congressionally Directed Medical Research (CDMRP) program. NF Midwest is a part of groups that lobbied for this funding. 1998 – NF Midwest joins as an original member of the NF Coalition, a group of NF organizations working together to increase federal funding for NF. 2001 – NF Midwest funds Dr. Alcina Silva’s work on learning disabilities in mice with NF1. This research would lead to pivotal clinical trials in the use of Lovastatin (a common cholestrol lowering drug) to reduce learning disabilities in children with NF1. 2004 – The first campers from the Midwest are sent to Camp New Friends. NF Midwest provides the funds and guidance to the campers and their families. 2004 – Two clinics in NF Midwest’s clinic network, the University of Chicago and Washington University in St. Louis are named as part of the new NF Consortium. This consortium of clinics will work together on clinical trials throughout the US. 2006 – First consortium led clinical trials start in the region. 2008 – NF Midwest changes its name from Illinois NF Inc to NF Midwest and begins to serve the people in 5 additional states in the Midwest. 2011 – Two more clinics in NF Midwest’s region, Indiana University and Lurie Children’s Hospital are added to the NF Consortium. 2014 – NF Midwest adds a clinic at the University of Louisville to it’s network of clinics. 2015 – NF Midwest begins to award academic scholarships to people with neurofibromatosis or schwannomatosis. 2015 – NF Midwest successfully lobbies the American Medical Association for new procedural codes (CPT) defining the electrosurgical removal of high quantities of neurofibromas. 2016 – NF Midwest discontinues official affiliation with NF Network (formerly NF Inc.) to focus on work as a regional organization with interests and collaborations with ALL NF organizations. 2016 – NF Midwest adds a clinic at the University of Wisconsin – Madison and at Amita Health/Alexian Brothers in Hoffman Estates to its clinic network. 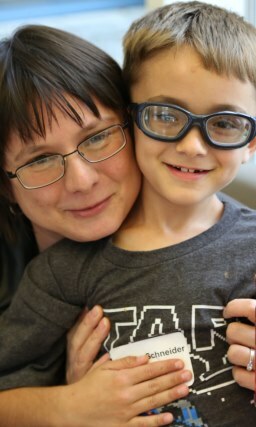 2016 – NF Midwest hires a “NF Navigator”/social worker to help patients and parents better navigate and understand the complexities of neurofibromatosis. NF Midwest is a tremendous organization that has made great strides in patient advocacy and supporting research over the years. I have no doubt that NF Midwest C.A.R.E.S. will serve to further these goals. Please let me know whatever I can do to help.